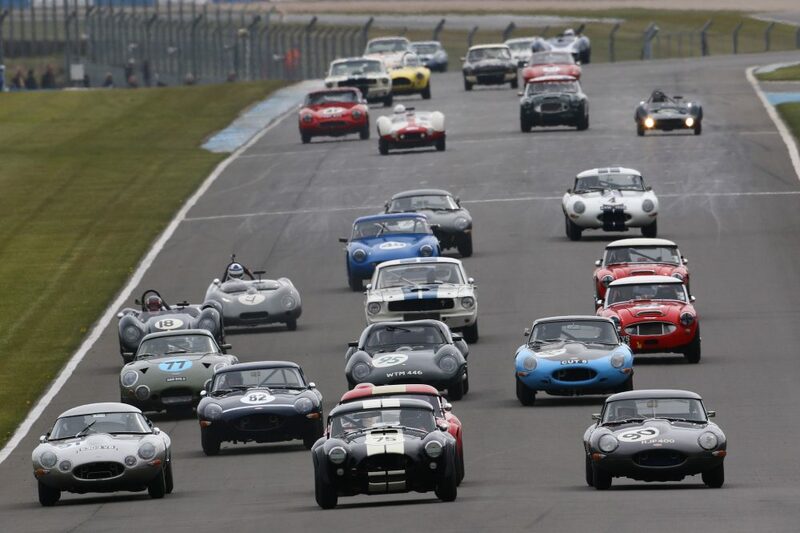 The Donington Historic Festival is a popular annual event, and the packed program of closely fought racing among hundreds of classic cars is just the start of it. Plenty of off-track displays, on-track parades and other festivities are there too for fans to enjoy. 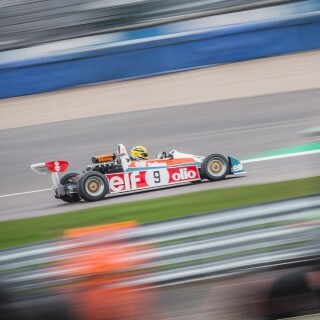 And this year’s event, which takes place on May 3-5, the attractions, aside from the racing itself, are led by a star-studded line-up of Formula 1 cars that visitors can observe up-close throughout the three days. Some of the famous F1 cars will take to the track as well. 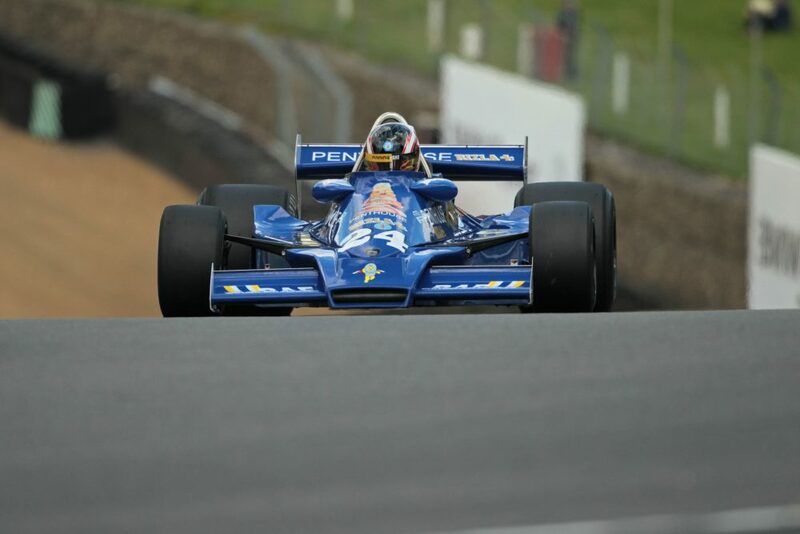 The cars confirmed so far are led by Nelson Piquet’s Benetton B190 from the 1990 season, during which the three-time champion won the final two races of the year, lifting him to third in the final championship table in what was considered a comeback year for him after a tough spell at Lotus. There also will be a Toleman-Hart from 1984, the machine that Ayrton Senna completed his famous debut F1 season in, nearly winning a wet and truncated Monaco Grand Prix then taking two more podium finishes in the British and Portuguese races. 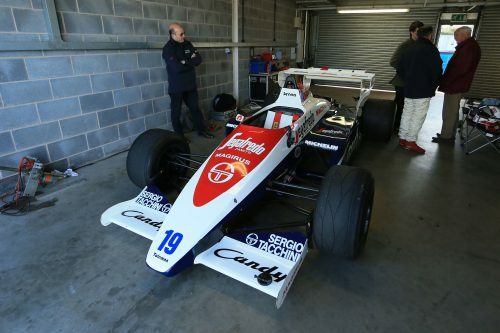 They will be joined by a popular Italian red 1991 Dallara BMS-F191, a Hesketh from 1977 as well as an extremely rare Honda R8 1082, which is believed to be a one-off machine. 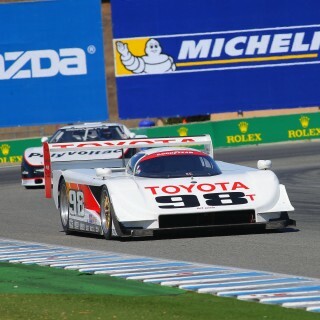 It was the ‘test mule’ for the new KERS developed ahead of the 2009 season. Honda then pulled out of F1 at the end of 2008 and the car was passed on to its successor team, ’09 champion Brawn GP. 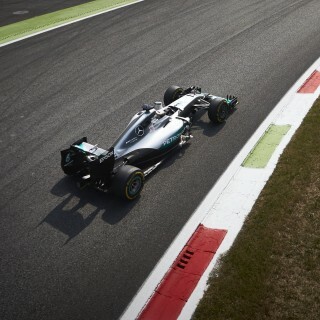 Then the car in turn was passed on to Brawn’s own successor, the currently-dominant Mercedes squad. The car at Donington will therefore be in Mercedes’ famous silver livery. More F1 cars are expected to be added prior to the event. The British Historic Kart Club will also have a big display at the festival, reflecting that historic karting has long been a major part of the Donington event. As with the F1 cars some of the karts will be on static display while others will be let loose in demonstrations. 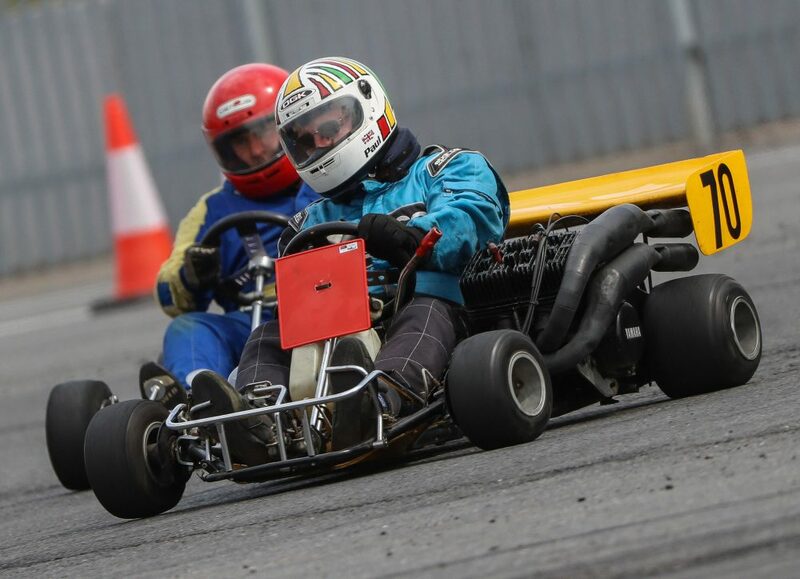 Some of the karts competed in Donington’s 1980s karting grands prix and it’s anticipated that drivers who took part in these races will be present too. Sporting Bears will be at the festival for the third year in a row. It raises money for children’s charities via classic car and supercar rides and is celebrating its 30th anniversary this year. It will be offering festival visitors passenger rides around local roads in return for a donation to Loughborough’s Rainbows Hospice for Children and Young People. Its 25 available cars include a Fiat 500, an SS100 Jaguar, an Aston Martin Vantage, a Maserati GranCabrio Sport and a Ferrari 360 Spider. 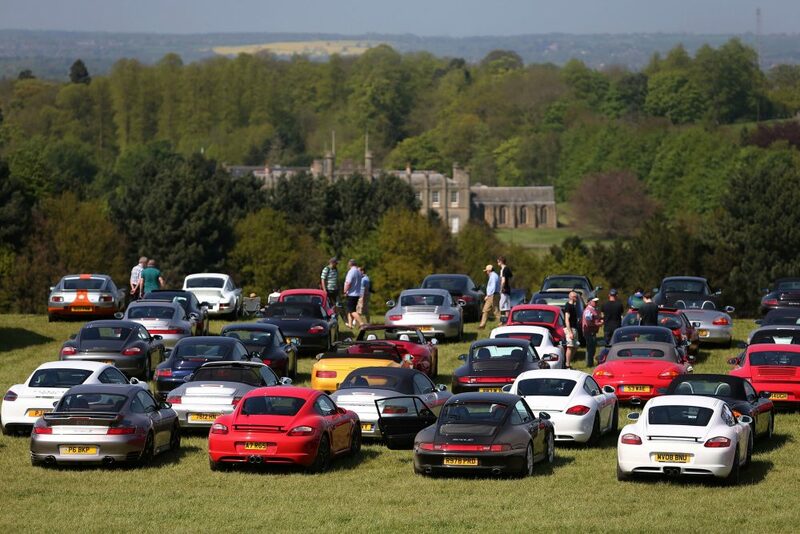 In addition, the track’s infield and grand prix loop will play host to almost 60 car clubs, ranging from the Abarth Owners Club to the Z Club of Great Britain—meaning literally the A to Z of car clubs will be represented! There also will be a trade village packed with all sorts of memorabilia. Tickets are on sale now and advance tickets offer significant discounts over buying on the day. 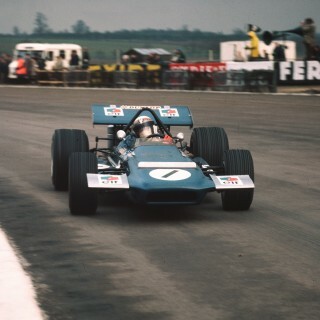 Visit www.doningtonhistoric.com for further information and to book tickets. 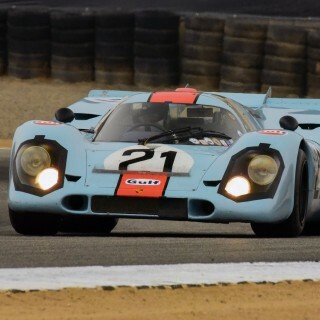 Motorsport Monterey Motorsports Reunion’s 500-Plus Historic Car Line-Up Is Set! Featured Am I Alone In My Nostalgia For Non-F1 Formula Racing? 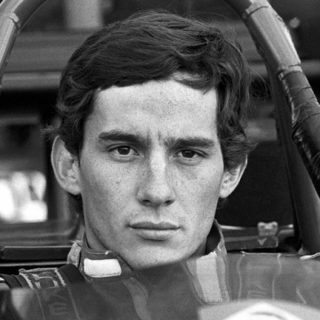 Journal Who Is Your Favorite Racing Driver?